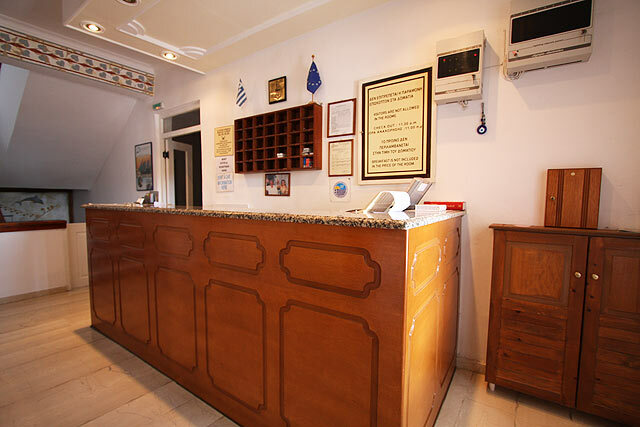 Hotel Olympia is within walking distance from restaurants, taverns, shops, currency exchange and bus service points. 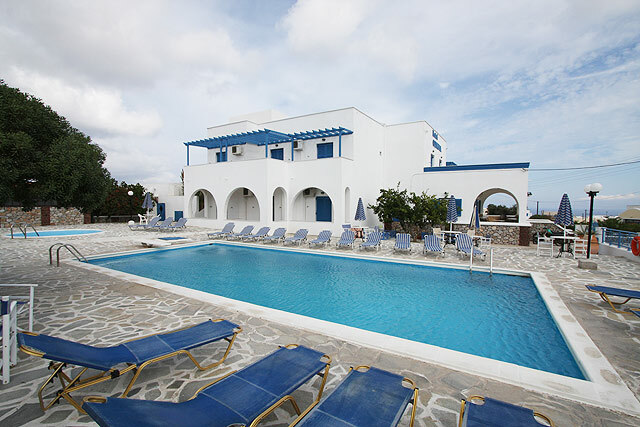 We offer two swimming pools, one catering for adults and the other for children where you will enjoy a relaxing atmosphere. 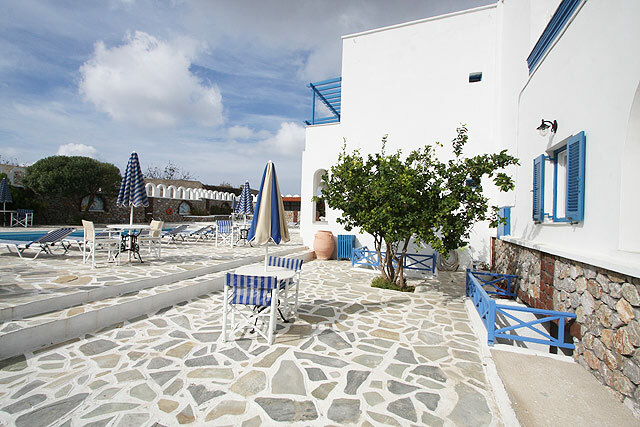 Our comfortable rooms are provided with daily cleaning, private bathroom, air-conditioning, mini-refrigerator, satellite TV, direct dial phone and private balcony overlooking the spectacular Aegean Sea. We also offer fax and safety deposit service. Guests can expect a delightful and memorable stay at Hotel Olympia.